Is there anything else that we can do for you? 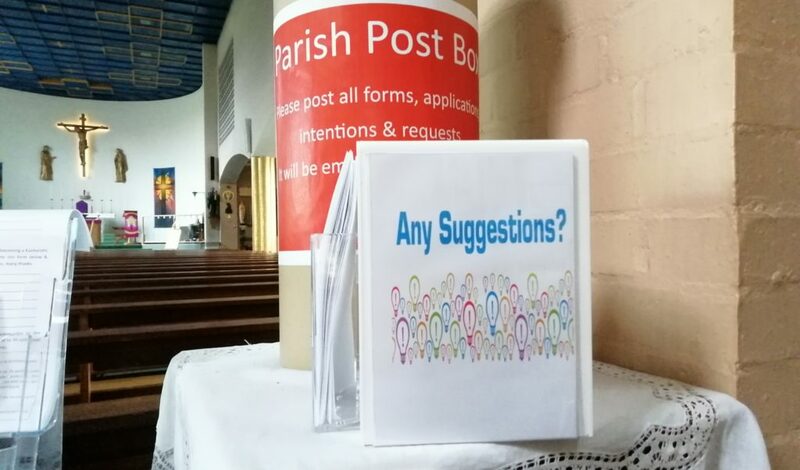 Is there something new that you would like to see in our parish? Or are there ways that we could improve an existing service? Please send us your ideas by completing the form below.